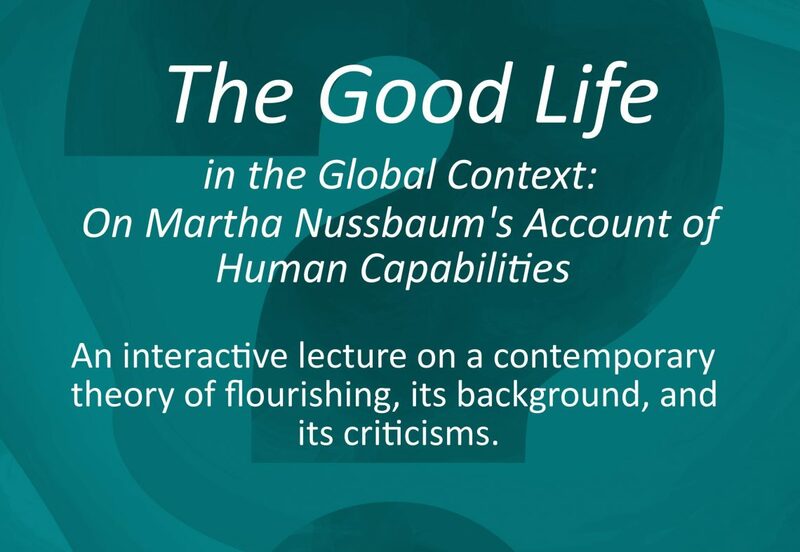 Event: The Good Life in the Global Context: On Martha Nussbaum’s Account of Human Capabilities. 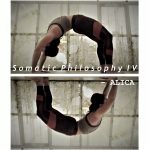 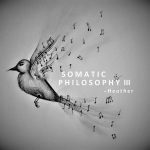 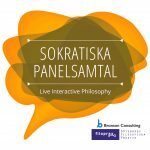 An interactive lecture on a contemporary theory of flourishing, its background, and its criticisms. 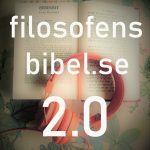 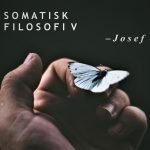 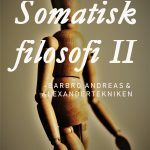 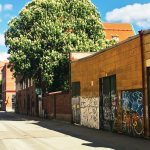 With Matthew Nowachek (PhD), in collaboration with Bronson Consulting and Filoprax Göteborgs Filosofiska Praktik.